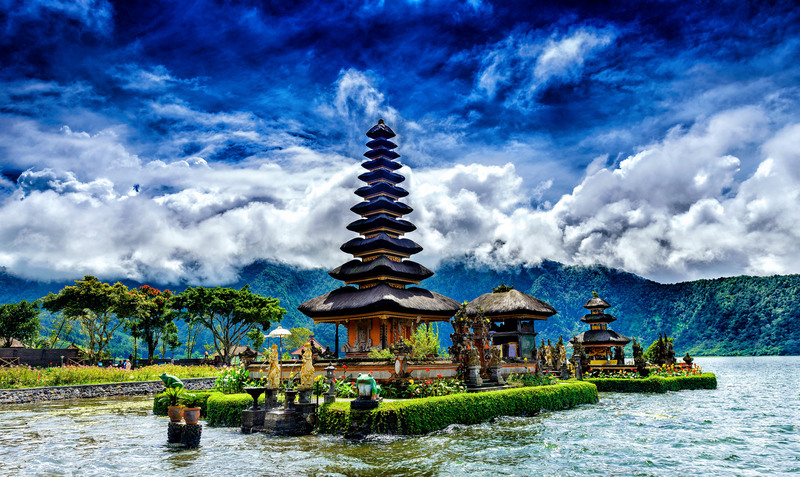 Is Bali your next Holiday Destination? Many questions popping in your mind? Well here we will try to provide answers to the most commonly asked questions. 1. Best Time to Visit Bali? The dry season is April through October. However during the other months Bali has morning or afternoon showers but doesn’t experience any monsoon. 2. Do I need a Visa to enter Bali? Visa is free for 30-Day visa-on-arrival system (tourist visa). If you would like to stay more than 30 days, then you will need to pay $25 at the airport when you arrive at the airport for the option to extend with an Indonesian agent for up to 60-days. Important note: Your passport must be valid for at least 6 months or else Indonesia will NOT allow you into the country and your airline will NOT let you on the plane. Make sure your passport is renewed before you travel to Indonesia. 3. Where should I stay? Where Should I Book My Hotel in Bali? 4. What one should keep in mind while going on their First International Trip to Bali. Pack Smart! Keep necessary items like travel documents, 2–3 cloth set, garments, towel & other necessary things in your Hand luggage. Because in-case your check-in luggage get delays at-least you don’t have to spend money to buy these necessary items. And yes do not forget to take the Travel Insurance. 5. What are the best places to visit in Bali? 6. 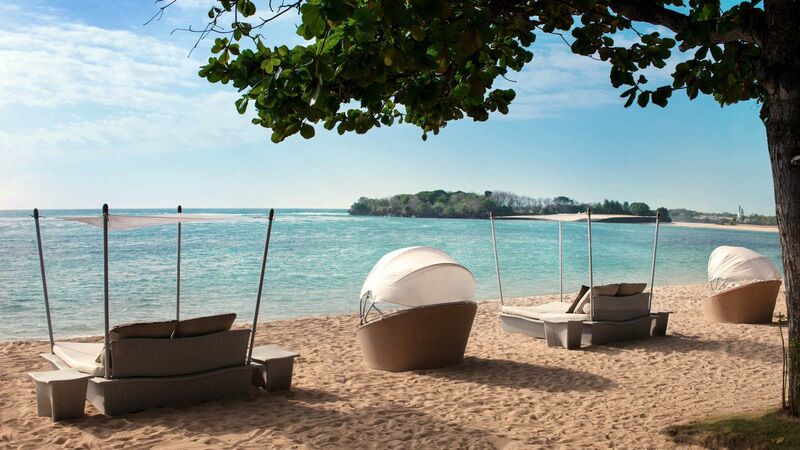 What are the best beach resorts in Bali to stay in for a honeymoon? 7. Where can I find good Indian food in Bali? 8. 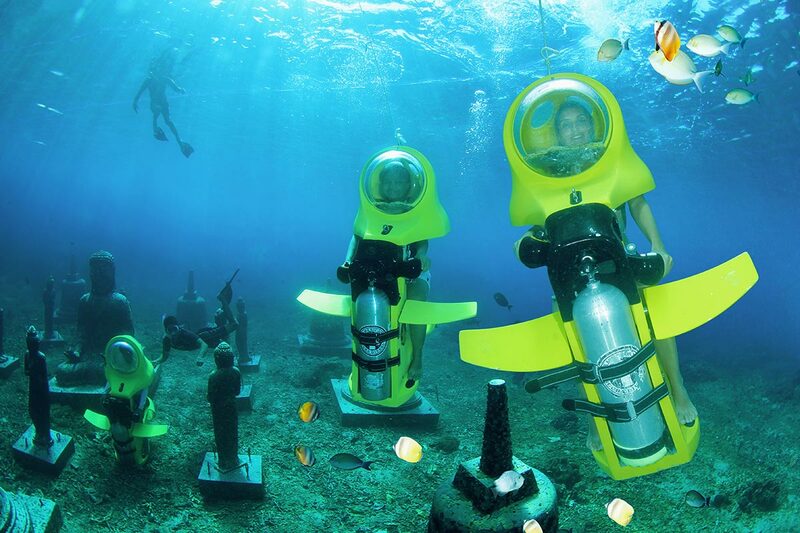 What are the activities in Bali for adventure seekers? 9. How many days are sufficient to see Bali? 10. 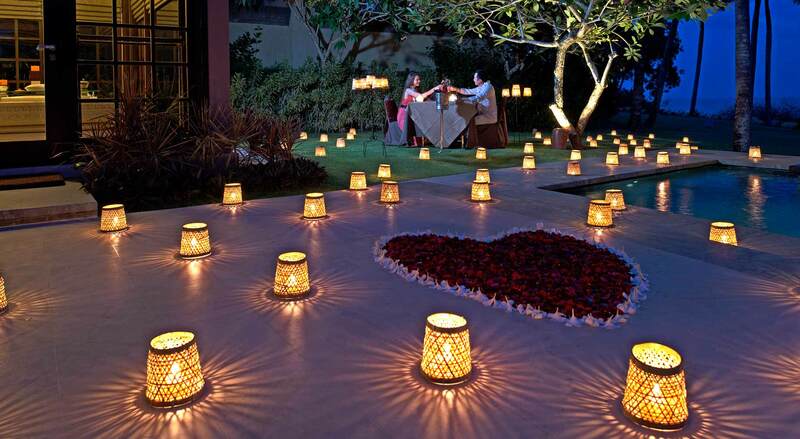 What is the best romantic thing to do in bali? A Romantic dinner or a Sunset Cruise Dinner.